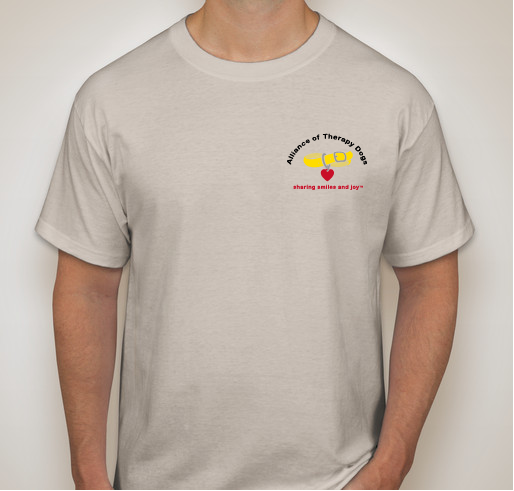 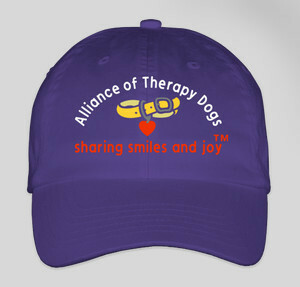 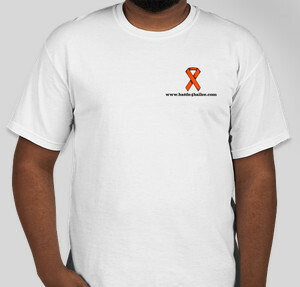 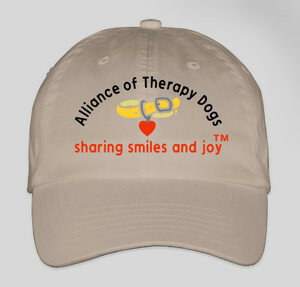 Buy a shirt, support our mission! 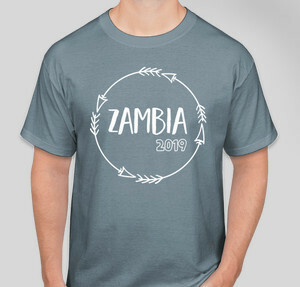 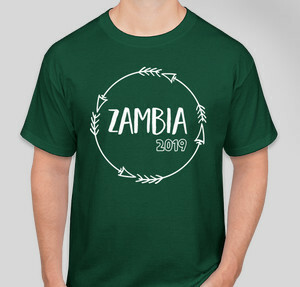 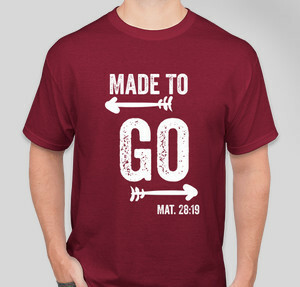 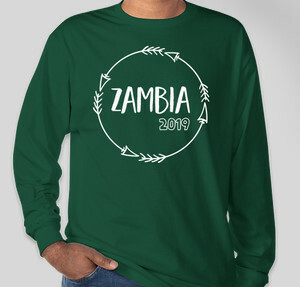 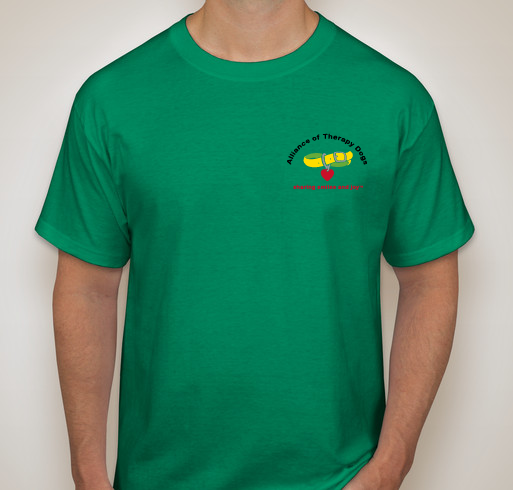 Support our 2019 mission team to Zambia with the official team shirt! 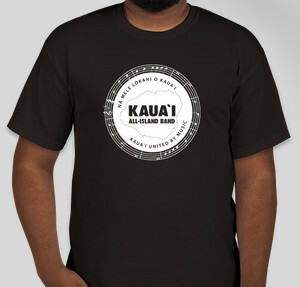 Show your Kauai All-Island Band Pride! 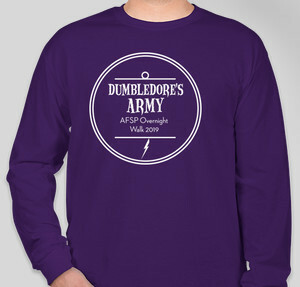 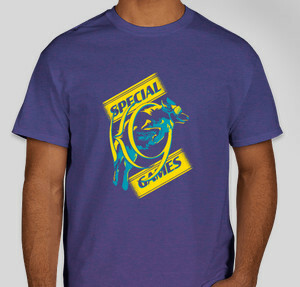 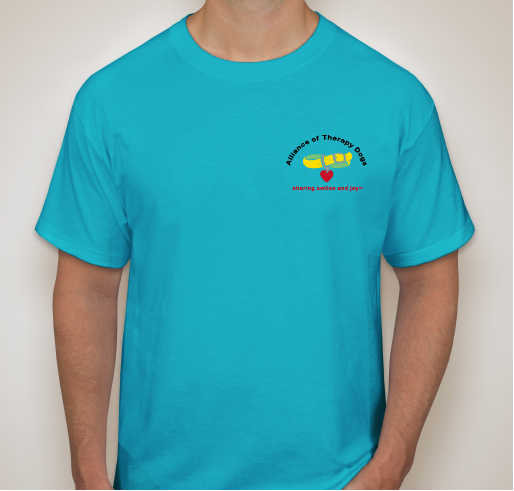 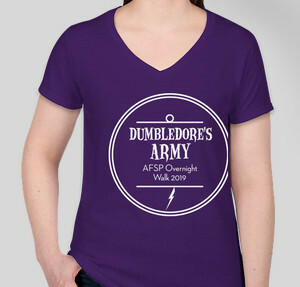 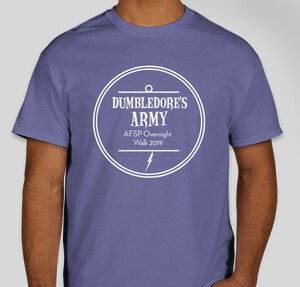 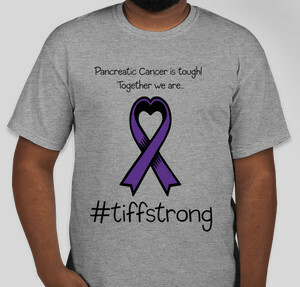 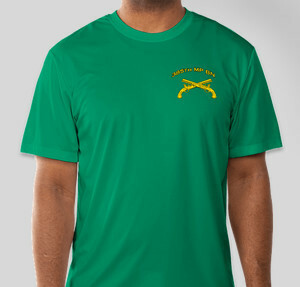 Buy a supporter shirt so we can buy our new custom uniform shirts! 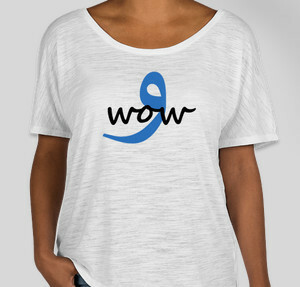 Get this one of kind - super fun Arabic shirt! 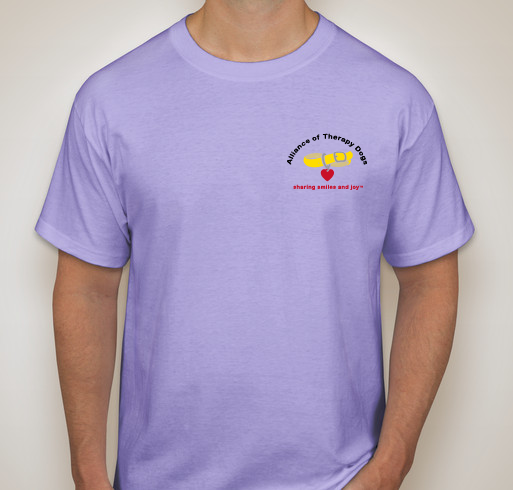 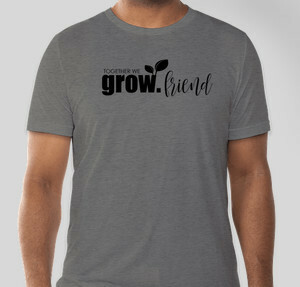 Buy a shirt today and part of the proceeds will go to the Young Living Foundation!